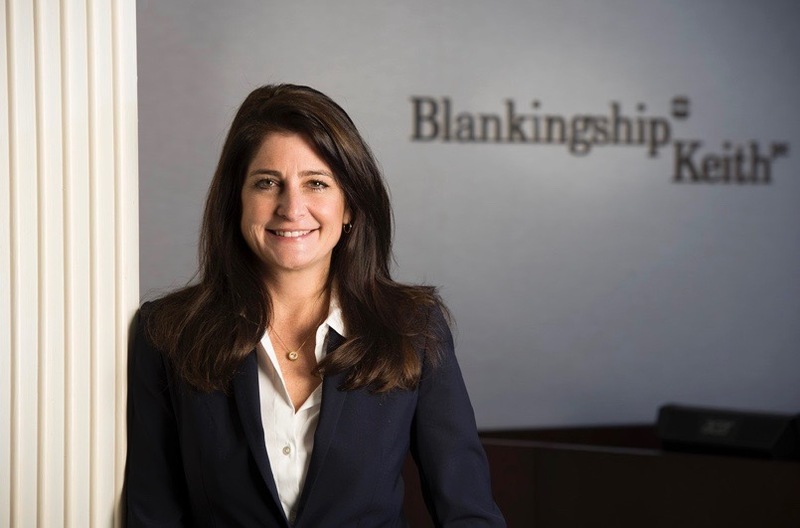 Virginia (“Ginny”) F. Shevlin has joined Blankingship & Keith, P.C.’s Family Law practice as an associate. She has successfully represented clients in a wide variety of civil litigation areas, but concentrates primarily in the area of family law. She represents clients in cases involving dissolution of marriage, pre- and post-nuptial agreements, property division, alimony, parental relocation, child custody visitation, and child support. While her primary goal is to help families find peaceful and equitable resolutions outside the courtroom whenever possible, she is an experienced litigator and is prepared to advocate zealously for her clients in whatever capacity necessary. Shevlin earned her law degree from the University of Virginia School of Law. While there, she served as an honor counsel as well as a research and writing assistant to two law professors. She is also a graduate of the College of William and Mary, where she participated in the Interdisciplinary Honors Program and graduated with high honors. She is admitted to practice in Virginia.